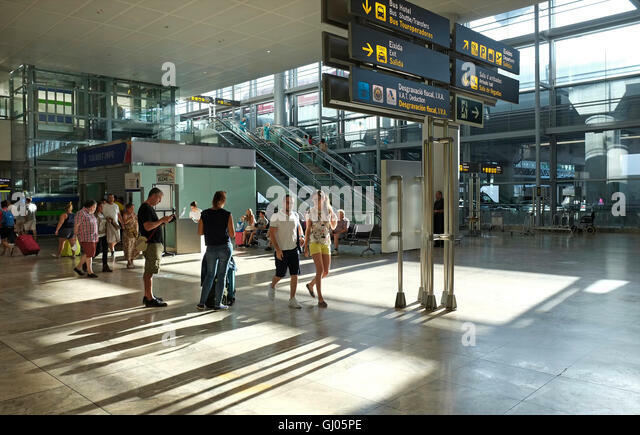 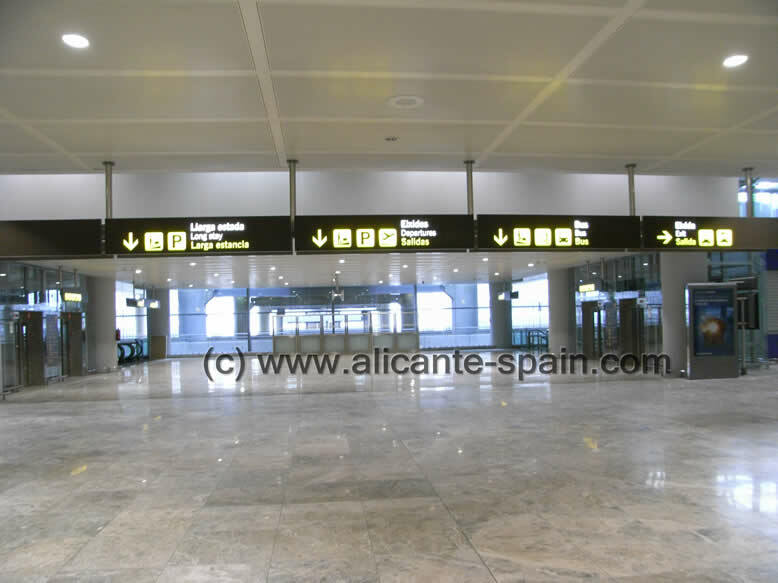 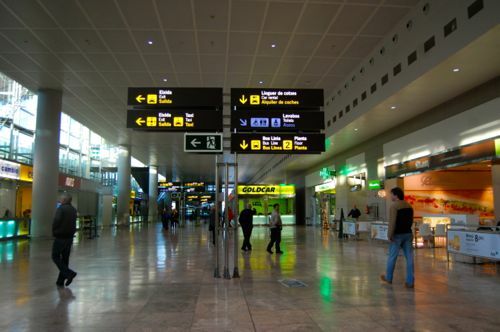 listado de las llegadas de vuelos al aeropuerto de alicante - elche (alc) - hoy. 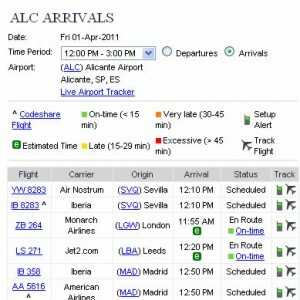 newcastle airport does not verify the accuracy or completeness of this flight information. 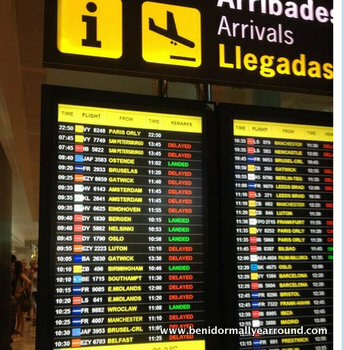 newcastle airport does not accept liability for loss or damage suffered as a result of relying on flight information on this site which may prove to be inaccurate or incomplete.